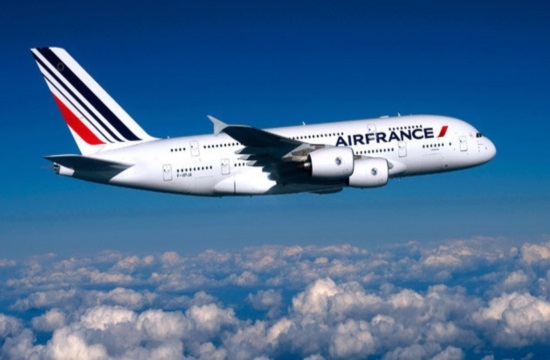 For the upcoming peak summer season, in July and August, Air France will for the first time be operating flights to Heraklion (Crete, Greece), Palermo (Sicily, Italy), Olbia (Sardinia, Italy) and Split (Croatia) on departure from Paris-Charles de Gaulle. Air France is extending and intensifying the frequency of its flights to Cagliari, Dubrovnik, Ibiza and Bari from Paris-Charles de Gaulle, already operated in 2018. In addition, these four destinations will be served every weekend during the 2019 summer season. The carrier notes that Heraklion, the capital of Crete, is the ideal starting point to discover this sunny island. The island, with its whitewashed houses, beautiful sandy and pebble beaches and exceptional flora is an ode to hedonism.